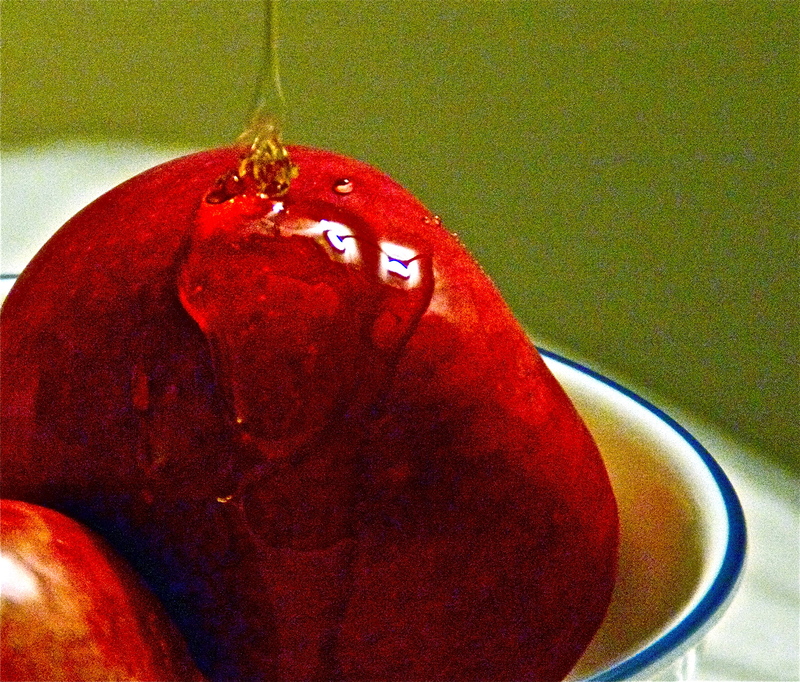 Honey and apples are a staple at many meals during this time on the Jewish calendar. In fact, we drizzle honey over many food items during the holidays signifying our wishes for a sweet new year. Everywhere one turns, there are honey cakes, honey-apple bars, honey and date cookies. Various fruits, common and exotic, adorn our tables. This is a festive time (Rosh Hoshana through Simchas Torah) as we celebrate the beginning of a new year and enjoy tasty delicacies that are both symbolic and delicious. because it sounds (and looks) absolutely delicious!